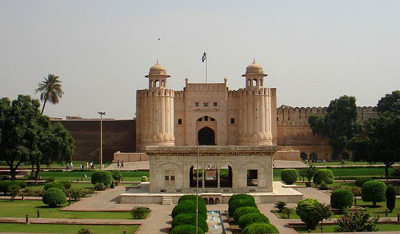 If you are looking for an elegant and spectacular site for your visit to Pakistan, it is a must to go to Lahore Fort. Historians believe that as early as 1021, there was a mud fort in the locale built by Mahmood of Ghazna. It was not until 1566 when the actual structures were actually constructed, as per the instructions of Mughal Emperor Akbar the Great who allegedly destroyed the mud fort on the old foundations. The current fort is being enjoyed by tourists today is a result of centuries of additions by different entities occupying the area. 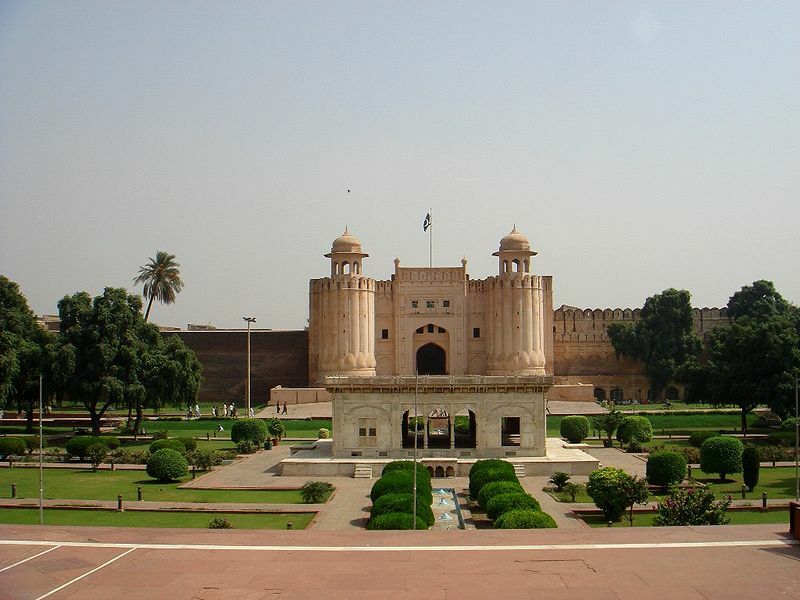 The Lahore Fort is rectangular in shape. There are two main gates found in the center of the walls located in the east and west of the fort walls. All Mughal emperors that have succeeded Akhbar, the Sikh rulers that overthrew the Mughals, and the British have contributed to the way the fort is now, thanks to their additions of walls, palaces, and pavilions. A significant addition and a must-visit for tourists would be the additions made by Emperor Jehangir. He extended the gardens and constructed a couple of palaces which is now known as the fort’s Jehangir’s Quadrangle. Other structures worth visiting are the additions made by Shah Jahan, such as the Pearl Mosque and Diwan-e-Khas. The remarkable main gate is courtesy of Aurangzeb. This main gate faces other beautiful edifices such as the Badshahi Mosque. If you want a bit of war history, have a look at the Elephant Steps’ walls, where bullet marks brought about by 1847’s sikh Civil War can still be seen. Alas, a visit to the fort will not be complete without dropping by the Palace of Mirrors, or Sheesh Mahal. This palace is located in the northeast portion of the fort. Regarded by most of people who have been there as the fort’s most beautiful place, it houses several mirrors in different colors that simply dazzle the eye. Can anybody tell what material was used in the fort as a substitute to cement?